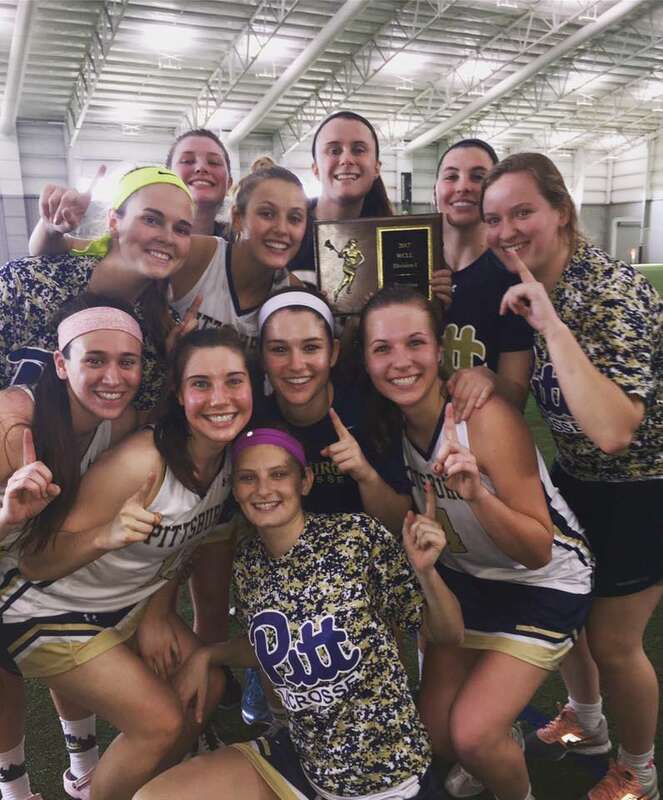 Although their campaign has concluded, if you would still like to make a donation to support Pitt Women's Club Lacrosse, you may always do so here. 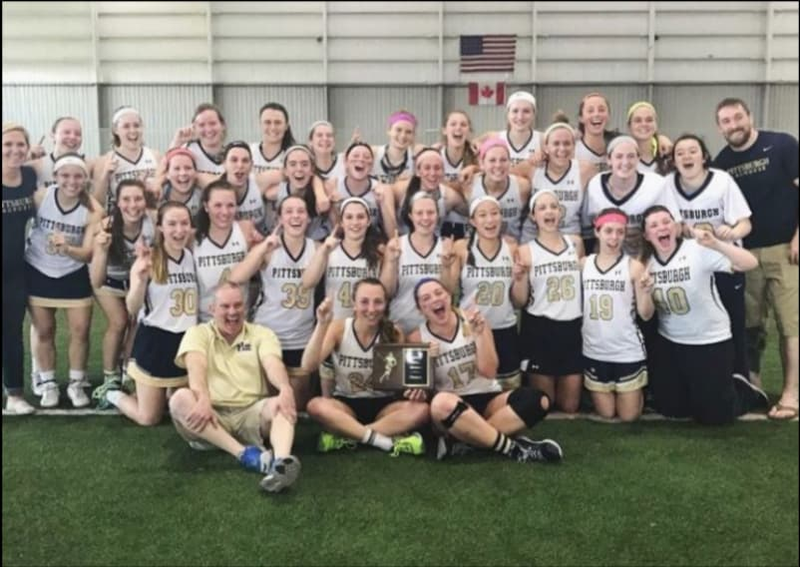 Thanks to the support of friends and family, 2016-2017 Lady Panthers placed 2nd in last year’s WCLA Nationals! This year’s fall ball season was hard-fought. We went to Seton Hill, IUP, and Duquesne and left everything we had on the field (A special thank you to all of the parents who came to support us). Fired up, we are ready to play again in the 2018 season against NCAA Division I, II, and III teams. 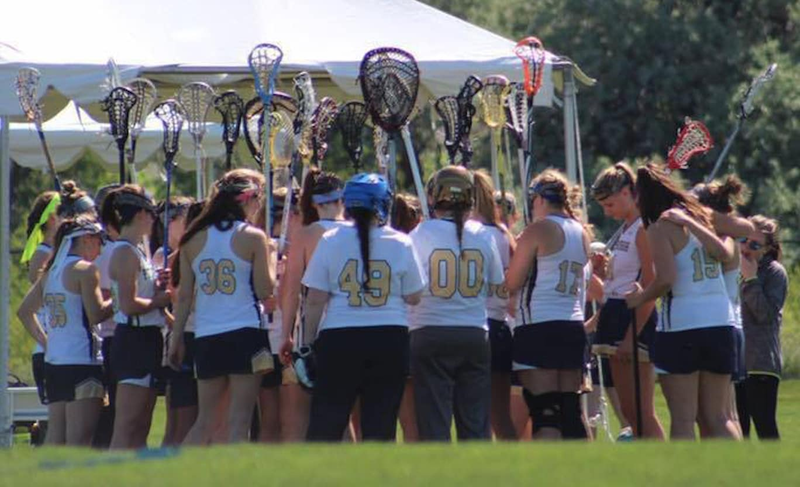 As members of a large regionally-based conference and an even larger national organization, we travel to different tournaments throughout the spring season to compete with the best. Since we are a club team at the University, we receive limited funds from our Student Government Board. We work to off-set the remaining costs through player dues and fundraising efforts, like team nights at our local Chipotle and canning at Steelers, Pirates, and Penguin games ~rain or shine, freezing or tropical temps~, but it simply is not enough. This is where we need your help and support! Without support from our family, friends, alumni, and fans, we will not be able to attend these necessary tournaments and attain new victories. We hope to attend four major tournaments in the spring, provided we qualify for Regionals and Nationals. There are many ways you can help your favorite Lady Panthers be successful this season! These include, but are not limited to, $$$ donations $$$, spreading the word, sharing our link, and cheering us on as we start a season that is sure to be filled with many triumphs. 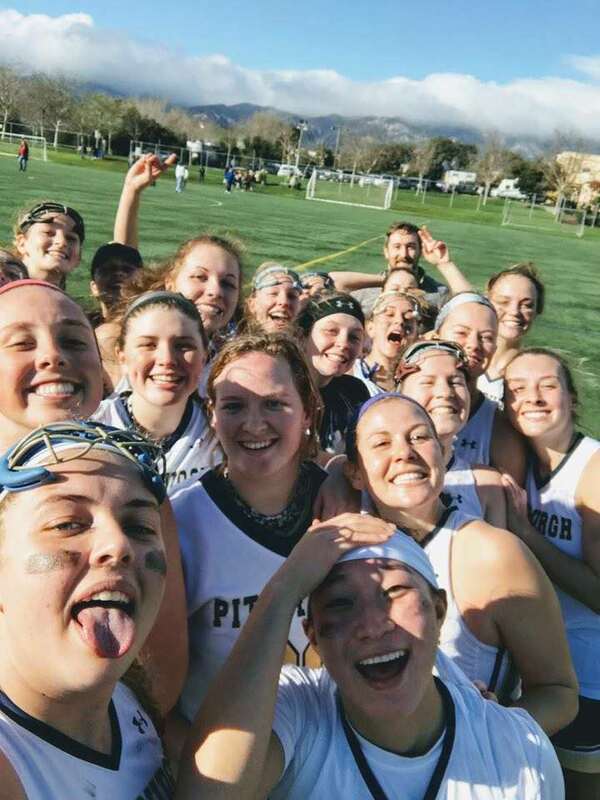 Thank you so much from all of Pitt Women's Lacrosse, and as always, Hail to Pitt! Ground transportation from the Los Angeles airport, to games, and back to our hotel. 2. We will be playing in a tournament in April against 3 WCLL rivals that will be important for qualification for Regionals. This is a tournament that we have to qualify for, but historically have attended every year for the past 10 years. 4. WCLA Nationals in.....TEXAS !!!!! Again, our team must qualify for this tournament. While we are absolutely pumped to work towards attending Nationals in Texas, with high excitement comes a hefty price-tag. This tournament is expected to cost us over $15,000, making it the most expensive Nationals in years. Winning Nationals is our #1 goal, and we can't get there without your generous support. This contribution is equivalent to the tournament fee for one player. Thank you for helping us succeed! This contribution will cover the cost of one person's ground transportation during the Santa Barbara Shootout. Thank you for getting us to the game!! This is the cost of one hotel room shared by 4 players during the tournament. Your contribution means so much to us!! With this donation, half of a player's one way ticket to Nationals can be purchased. Thank you for your endless support. H2P! This contribution covers one player's plane ticket to California! Thank you so much for helping us get there. We cannot put into words how meaningful this is to us. This very generous donation covers our team tournament fees for California, including referee and trainer compensation and field fees! We are so incredibly thankful for your support, we couldn't ask for better fans! We love you! !